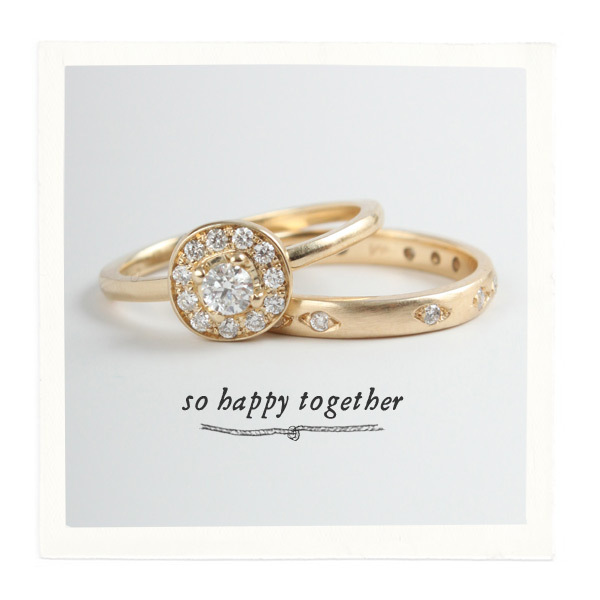 We love this romantic stack. 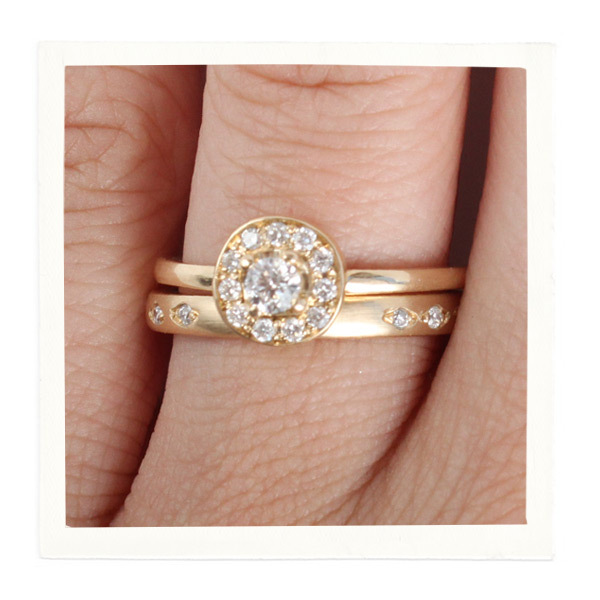 Classic and timeless with a whole lot of sparkle. Perfect for a special summer evening under the stars, is there anything better?